As part of America's State Parks First Day Hikes initiative that encourages families to get out and enjoy the great outdoors, the First Day Hike at Dry Lagoon on Friday, Jan. 1 at 11 a.m. (free), is a perfect opportunity to start off the New Year on the right foot. The Arcata Marsh and Wildlife Sanctuary is also lovely place to take in a wide array of natural habitats and inhabitants. Join like-minded friends for an easy-going, hour-and-a-half-long New Year's Day Walk starting at 10 a.m. starting at the first parking lot on the South I Street entrance (free). 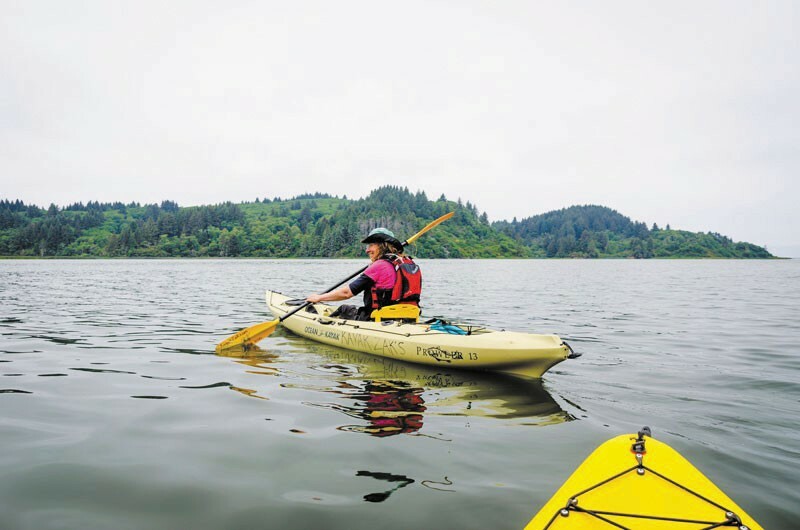 If you'd rather sit than stride, you can drop into a kayak or canoe for the First Day Paddle Tour at Stone Lagoon Visitor Center Jan. 1 at 11 a.m. and paddle around on a peaceful 4-mile trip (free). Bring your own vessel or rent one for half price from Kayak Zak's. Nothing like heading outdoors to turn over a new leaf.